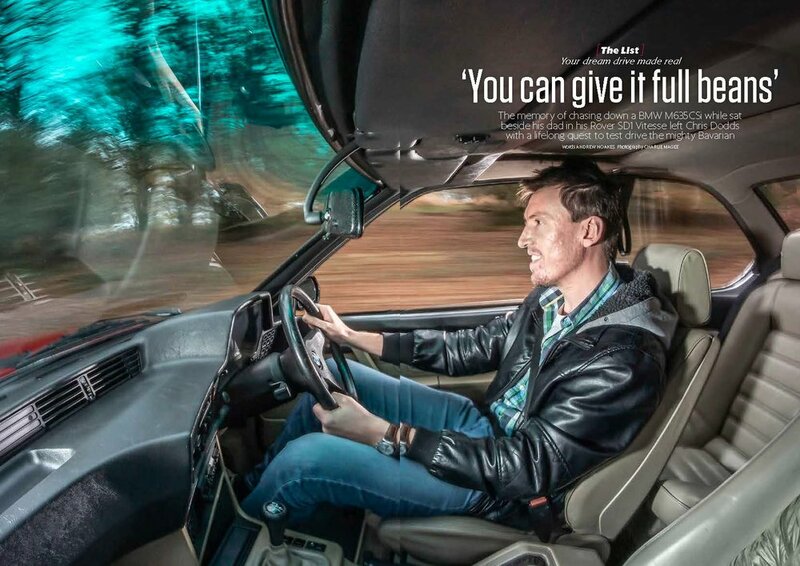 • THE LIST – Reader Chris Dodds once chased after a BMW M635CSi one memorable day in the Eighties. Now we’ve caught one for him, how will he fare behind the wheel? 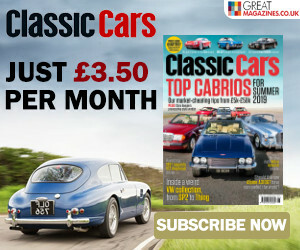 • MARKET HIGHLIGHT – What makes this Alfa Romeo Giulia Sprint GTA worth a quarter of a million pounds?